Despite the fact that Connecticut has had a very mild winter so far, I’m still feeling a little nostalgic for summer. After all, it is February and it’s been a while since I’ve been able to patrol the gardens for flowers beckoning to be appreciated in a vase indoors. I have a list of places (especially with gardens) to visit, and I was able to cross this one off my list. If Lavender by the Bay is not on your list, it should be. My husband and I stumbled across it on our way home from East Hampton two summers ago. 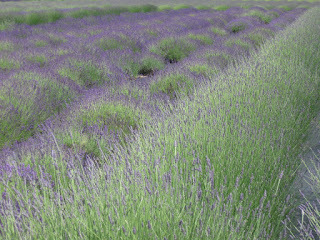 This lavender farm will take your breath away, if not for the sight of acres of lavender, then the wonderful aroma. 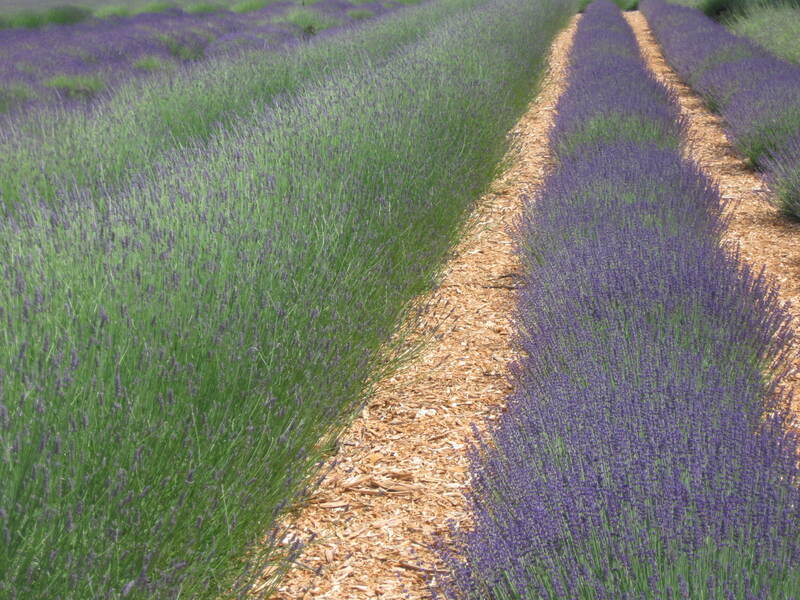 You might mistake East Marion, New York for Provence… at least for a second or two! 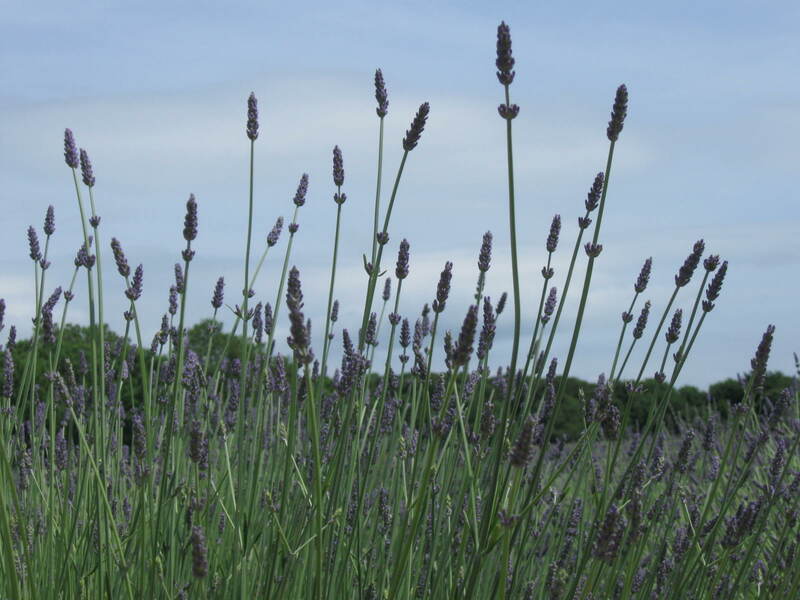 East Marion is on the North Fork of Long Island and happens to be the ideal condition for growing lavender. You can pick your own fresh bunches as we did, or buy some already dried. There are hives in the fields and some of the happiest bees on the planet reside here. 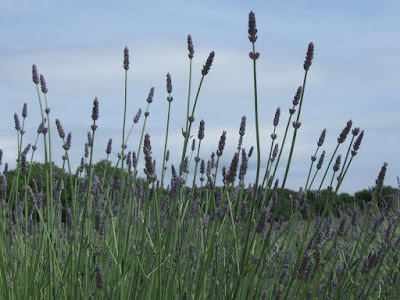 In mid-June when we stopped by, the English lavender was in full bloom and the French lavender was about to pop. 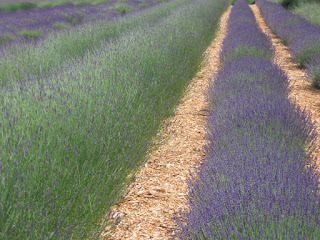 The ferry ride from CT is fun and an escape from the city makes a visit to Lavender by the Bay worth the trip! A stop at Wolffer Estate Vineyard should be on your list too, but that's another post! 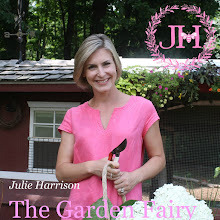 Bon jardin!